The Open Forum Show is always a favorite of our listeners!! 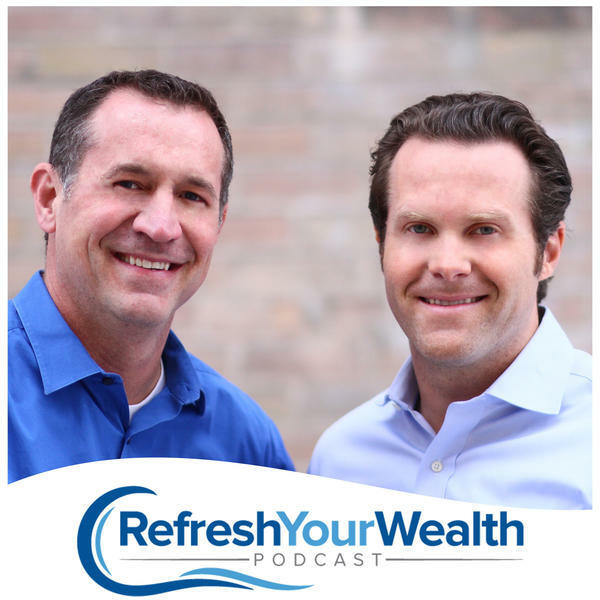 Listen in as Mark and Mat fielding questions in a fun and interesting format on Tax Strategies, Asset Protection, Estate Planning and Business Planning. Call in LIVE through Blog Talk Radio at 646-668-8326. Email your questions in advance to Mark@kkoslawyers.com and Mat@kkoslawyers.com. Learn more at www.refreshyourwealth.com.